Last few months AMD has been announcing one new graphics processor after another from their new Radeon HD 7000 series, something that is not bad considering that before that we’ve had quite a long time with the last generation. 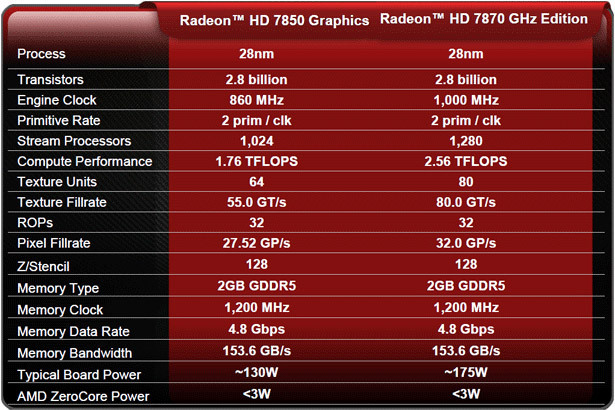 Together with the release of the Radeon HD 7000 series AMD has also brought some new features regarding stereoscopic 3D support and the Radeon HD 7850/7870 essentially brings a bit slow in terms of performance and more affordable in terms of price graphics cards on the table for gamers with more limited budget. Now it is maybe time to for Nvidia to bring out what they have been working on secretly up until now since the announcement of the last generation of graphics processors that they also had quite a while ago. One of the things that I was eager trying out with the new Radeon HD 7000 series of video cards was the Multi-GPU Crossfire support in stereo 3D mode that the company has introduced, however there are still a few things that are preventing me to do it. First the lack of official drivers for the Radeon HD 7000 series that include proper support for all the new features as AMD has been struggling with that apparently and currently only offer 12.1 WHQL and Catalyst 12.2 Pre-Certified Driver. 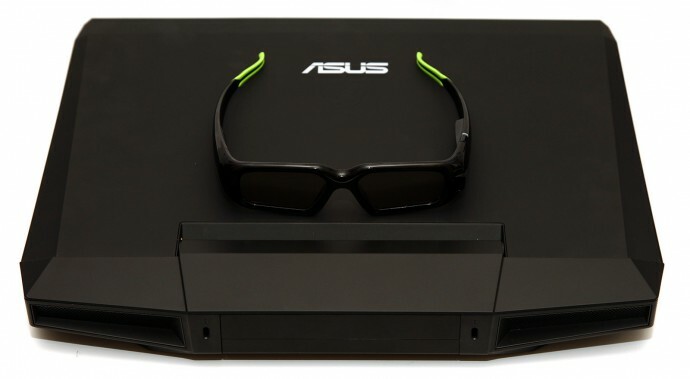 Second, a good active 3D monitor to use for testing that can properly bring out the full performance from two Radeon HD 7970 cards for example, Samsung’s SA 750/950 series of 3D displays are pretty much the only good option for that, however these are still not available everywhere like in my region for example… we only have the TA series with built-in 3D TV tuner here and no DL-DVI interface. Meanwhile I’ve already tested the Catalyst 12.1 drivers together with my trustworthy old Radeon HD 5970 dual-GPU card working in Crossfire mode on a Passive 3D display from LG and it worked very well in stereo 3D mode, although performance wise it was a bit slow at times, but it is already a bit old GPU. So stay tuned, hopefully sooner than later, for a comparison review of the new AMD Radeon GPUs like the Radeon HD 7970, 7870, 7850 etc. in stereo 3D mode. The AMD Gold logo depicts products tested by AMD to provide the best possible experience while using AMD technologies like Eyefinity, HD3D and CrossfireX. The AMD Silver Logo showcases products, tested by our partners to AMD standards, that enhance the user experience when using AMD technologies like Eyefinity, HD3D and CrossfireX.